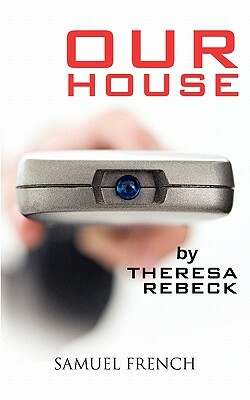 Our House (Paperback) | The Drama Book Shop, Inc. Dark ComedyCharacters: 4 males, 3 femalesAre news and entertainment interchangeable? A cocksure TV bigshot faced with dwindling ratings installs America's favorite news anchor as host of a popular reality show. Meanwhile, in Middle America, a houseful of roommates bickers over high-stakes real-world conflicts: Merv doesn't clean the bathroom. Someone ate Alice's yogurt. And the rent is long past due. When reality collides with reality TV, we find ourselves front and center in a drama.